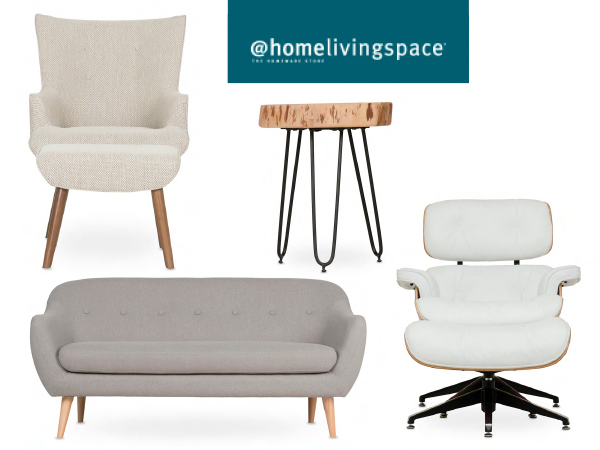 One of South Africa’s favourite home-living stores is offering readers a chance to win a R10 000 @home gift card to recreate their living rooms. You could create a living room that your family will love! All you have to do is tell @home what your favourite item at @home is for a living room. Feel free to browse their site at www.home.co.za then enter by clicking on the link below. While you’re shopping on their online store, you could also save up to R10 000 as part of the Living Room Event Competition. What are you waiting for? Click here to enter now!